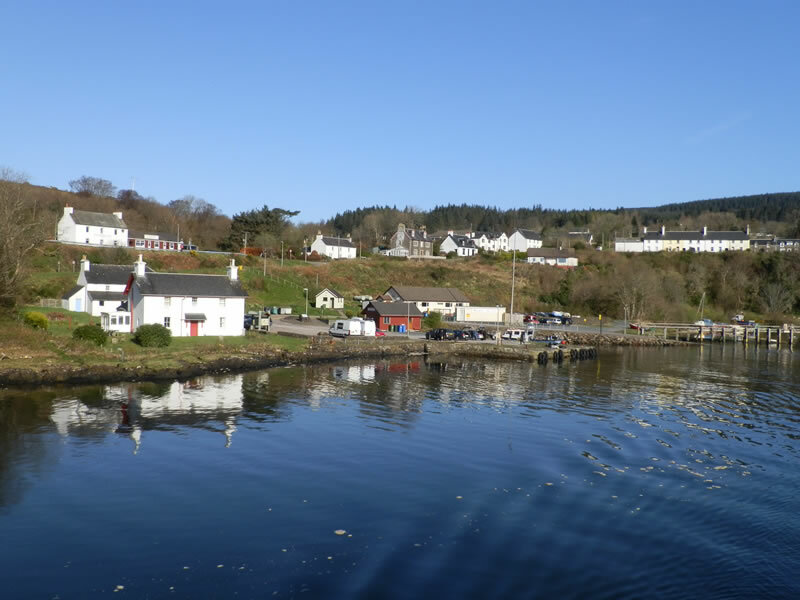 Lochaline Harbour is secure and is a beautiful place to stay while exploring the Sound of Mull. 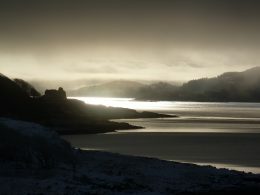 Key features of interest are Ardtornish Castle and the Ardtornish Estate Gardens, Kiel Church, War Memorial and Hazelwood. 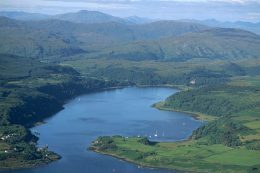 Lochaline is an excellent base for exploring the unspoilt Morvern countryside, with its abundance of wildlife. Otters, Herons, Sea Eagles are regular visitors. The island of Mull is just a short ferry ride across the Sound of Mull and there are also excellent coastal walks in the area. Lochaline has three licensed premises; a hotel serving bar meals, the Social Club (membership required for visitors) and the award winning White House Restaurant. The Snack Bar on the old pier serves fresh hot snacks and will deliver to the harbour. The O2 Café adjacent to Lochaline Dive Centre has free Wifi and a drying room. Fuel can be purchased next to Lochaline Stores, which also sells a wide range of food and goods. 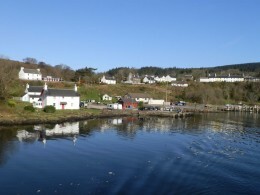 Lochaline is set in stunning scenery. There are some lovely coastal and woodland walks close to the village, and a number of sites of historical interest can be reached nearby. A short walk or sail to the head of Lochaline takes you to the splendid gardens of Ardtornish Estate, kitchen garden and shop.